Since joining HCIF in 2015, Bret has supported a variety of clinical quality and data transparency projects. Most notably, Bret manages the PAHealthCareQuality.org hospital quality data transparency website, analyzes data from the Pennsylvania Urologic Regional Collaborative (PURC) clinical data registry, and helps lead CPR Ready, a Philadelphia area campaign to increase bystander CPR and cardiac arrest survival rates. He previously worked as a data analyst at the Pennsylvania Health Care Quality Alliance, which merged with HCIF in January 2015. 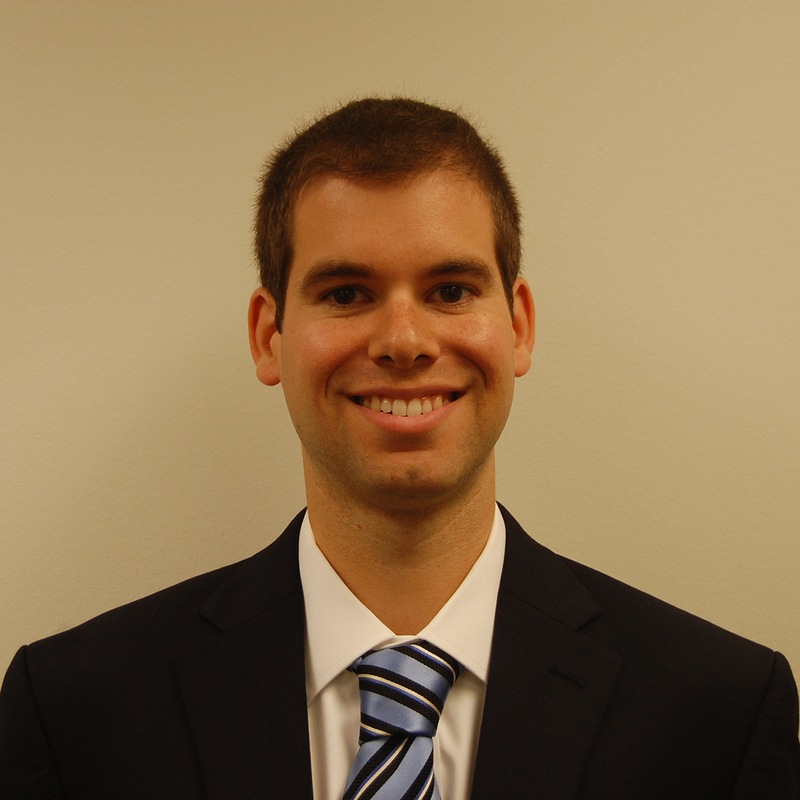 Bret has a bachelor’s degree in Political Science with a minor in Economics from Haverford College.